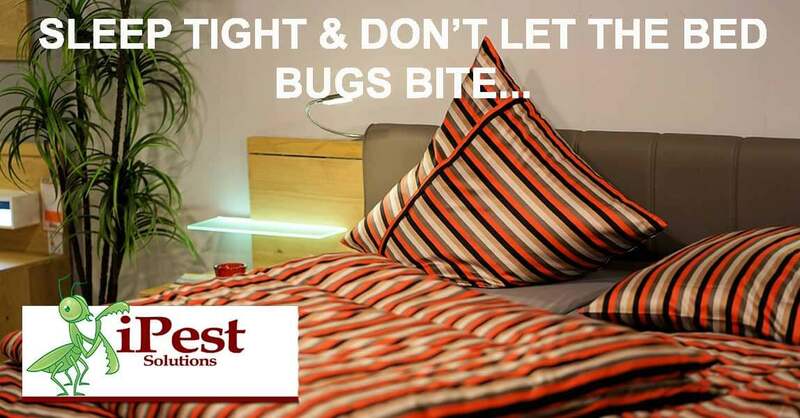 Who thought “sleep tight and don’t let the bed bugs bite” was just an old myth we heard as kids? Bed bugs are not a myth and in fact becoming a large concern during this day and age. Bed bugs have been on the rise for years and has a lot to do with increased travel, natural conditions, pesticide resistance and lack of knowledge on ways to prevent infestations. Adult bed bugs are flat, reddish-brown and feed on blood. After feeding, the bed bug will become engorged. The nymphs are about the size of a pinhead and the eggs are nearly invisible to the naked eye. They are laid in clusters and milky white in color. Adult bed bugs feed mostly on our blood but can also feed on our pets. Knowledge is the key to keeping bed bug infestations from becoming a problem in your home or office. Identification can be difficult due to their size. Red and or itchy spots on your skin. Small blood stains on your sheets. Exoskeletons of bed bugs that have shed their skin. Eggs found (look behind bed frame, head board, behind picture frames etc.). Bed bugs are hitchhikers. They have to be physically brought into your home to become infested. The eggs are sticky and are transported when you or a clothing item is brushed against them making the egg stick to you. Hotels, planes, buses, trains, and movie theaters are all common areas to have bed bugs. Bed bugs can not fly or jump and rely on hitching rides to get to a new place. The ideal temperature for bed bugs is 70-90 degrees Fahrenheit but can survive in temperatures as low as 32 degrees and as hot as 120 degrees. In order for the temperature to kill the bed bugs, the must stay below 32 degrees for 2 weeks or above 120 degrees for 15 minutes. Bed bugs can survive up to a year with out food (a blood meal) in ideal conditions. If you are in Waco, Texas or any of the surrounding communities and find yourself with a possible infestation iPest can help. We have highly trained and specialized techs that can identify, treat and help prevent any future infestations. Give us a call for a free inspection and estimate if you think you have bed bugs.